Not comfortable with online training? Do you prefer an in‐class session? Get the benefits of Smart Serve in-class training with facilitators. 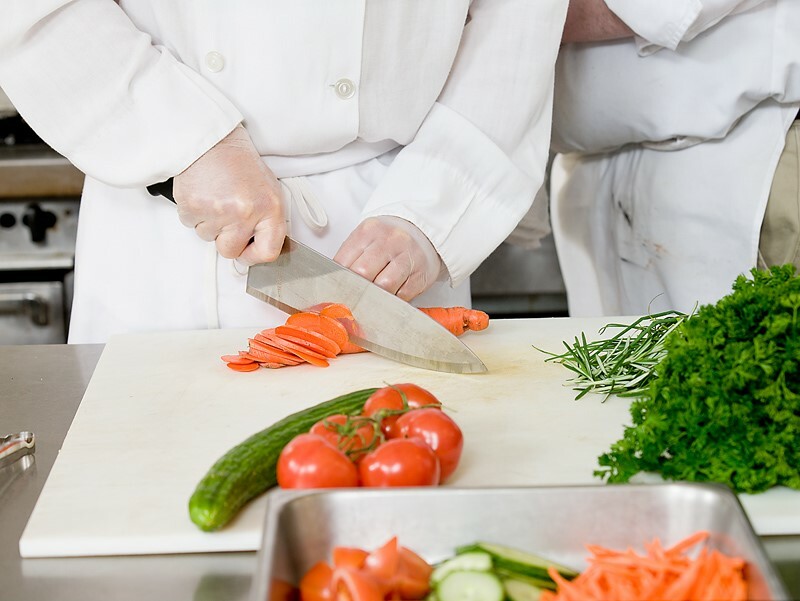 FoodPrep has been an accredited provider of Smart Serve Ontario alcohol training since 2011. Smart Serve Ontario is a division of the Hospitality Industry Training Organization of Ontario (HITOO) and promotes responsible alcohol beverage service. The Smart Serve training program is designed for all individuals involved in the sale and service of alcoholic beverages. Training is ideal for those working or seeking employment as servers, bartenders, door staff, security, golf course marshals, managers, licensees, retail staff, or anyone working where alcohol is sold and served. Includes: Smart Serve workbook, Smart Serve certification exam and certification card. Recognized by the Alcohol and Gaming Commission of Ontario (AGCO). Note: An individual must be 18 years of age or older to serve, sell or handle alcohol in Ontario.